Montreal LUX Cleaning has the best carpet cleaning Montreal service, ideal to remove all odors, stains and germs! If you want the best and most professional carpet cleaning service for your house or your company, give us a call! No matter what type of space we are referring to, carpets are incredibly important. They make the place look a lot more welcoming and they can even improve the looks to any room, regardless if it is a living room, office or bedroom. However, dirty carpets are definitely not desirable as they can completely ruin a space. Nobody wants to see stains, spots and dirt when they first enter a room. This is exactly why you should pick us to cater to your every need and to make your carpets look like new again. We pride ourselves in having at our disposal the most dedicated cleaning technicians, the best carpet cleaning solutions currently available on the market and the most innovative equipment. This makes us fully prepared for any situation. 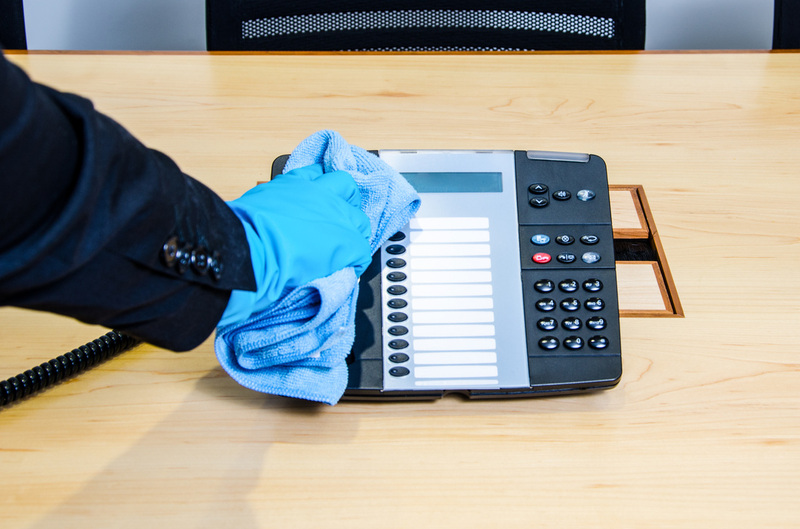 Our highly skilled team of professionals is able to get rid of any stains, odors, spots, dirt and grime, even in the highest circulated areas of your home or your office. And speaking of dirt and grime, we all know that carpets have the potential of being a magnet for all kinds of allergens and other germs. 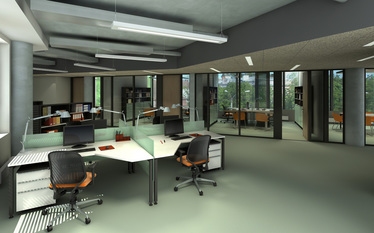 Thankfully, our company can effectively deal with this issue and turn any room into a clean and sanitary environment. More than that, we are qualified to work with any type of carpeted areas, including with area rugs which we all know are more delicate and need a lot more care. We all know that accidents can happen and that carpets can always get stained. However, this does not mean that you have to throw the carpet away or live with that stain bothering you every day. Fortunately our company always has a solution, no matter the situation. We work with some of the best carpet cleaning and stain removal solutions currently available on the market. Moreover, we have the right equipment that can breakdown any type of stain, even the most persistent ones like ink, red wine and even gum. We are experts in stain removal and it would be a shame not to take advantage of our skills and knowledge. 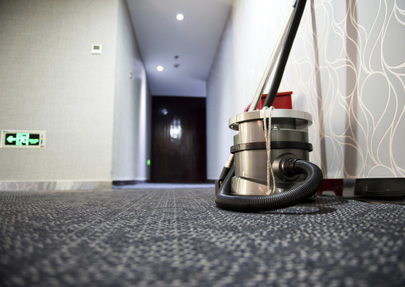 Once all the stains are out, our highly trained technicians will clean the carpet with the use of our state of the art equipment and solutions. This will not only get out all the dirt and grime (including those harmful allergens) but it will also rid the carpet of any unpleasant odors. Your carpet will look and will smell absolutely amazing, we guarantee that! We guarantee that you will not be able to find a more affordable carpet cleaning service anywhere in Montreal or in the surrounding areas. We have the best prices in the city and we are very proud of that! Check us out here.